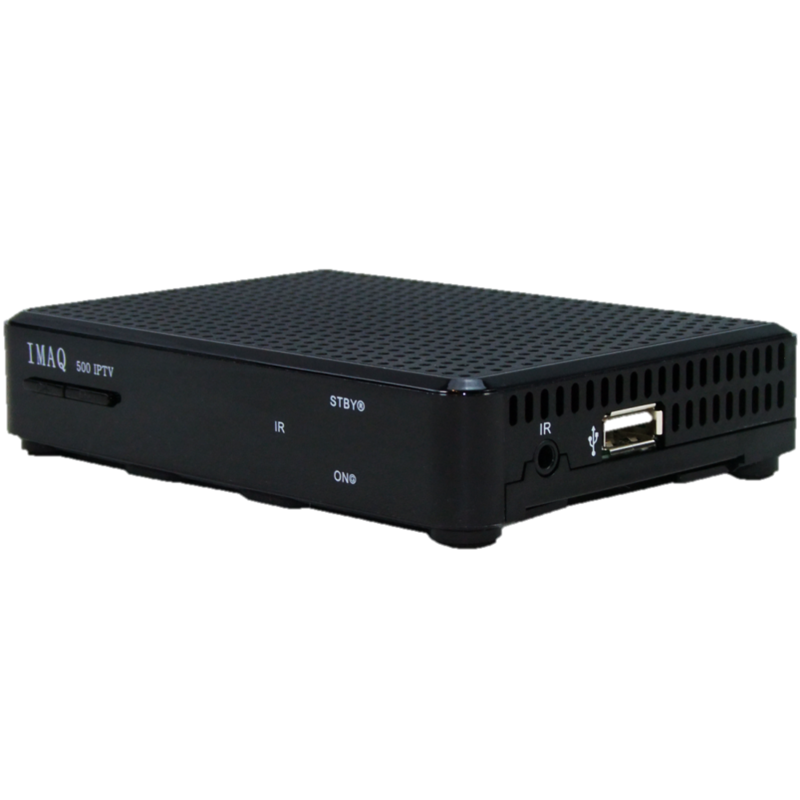 Looking for the ultimate IPTV receiver? 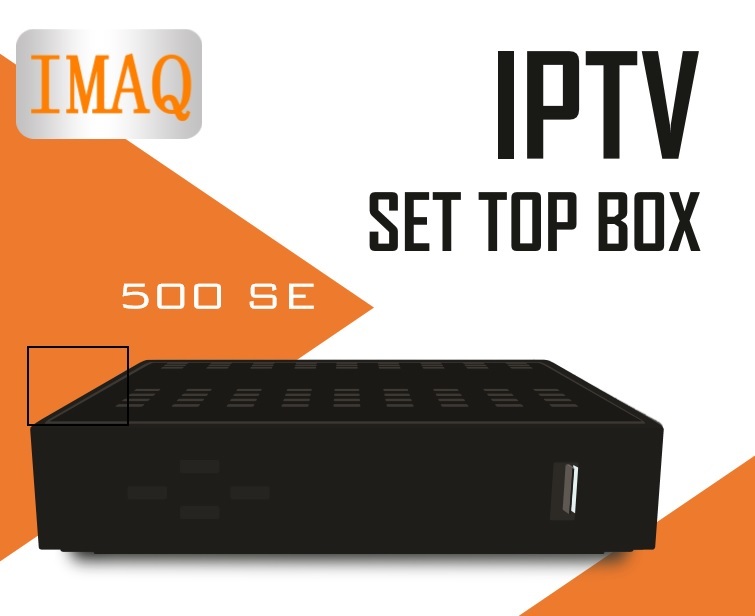 Thanks to the connection you enjoy at the most channels of high definition picture quality. 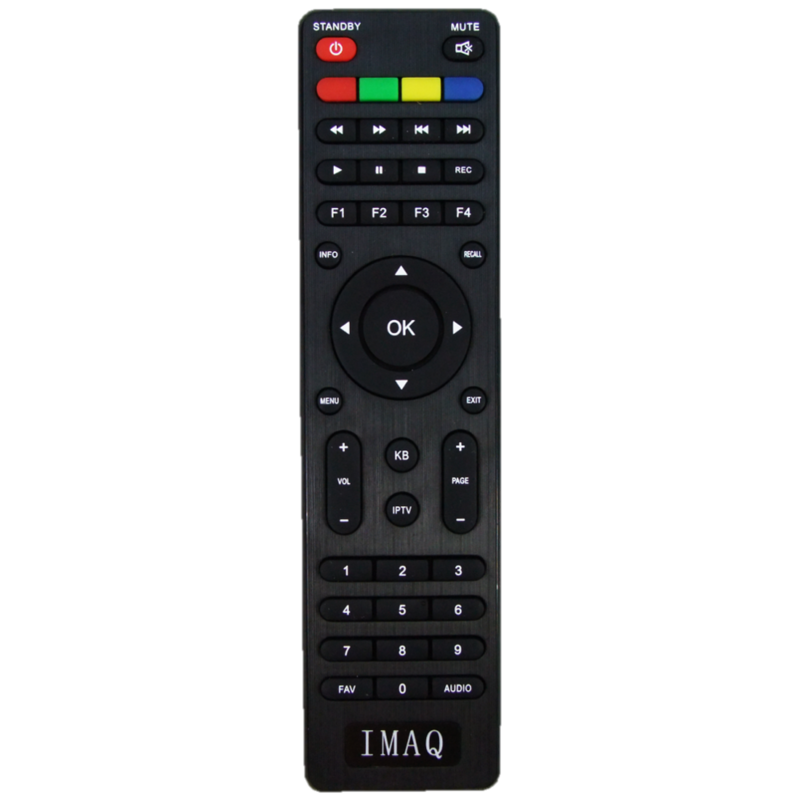 The IMAQ IPTVs are made according to current technology. 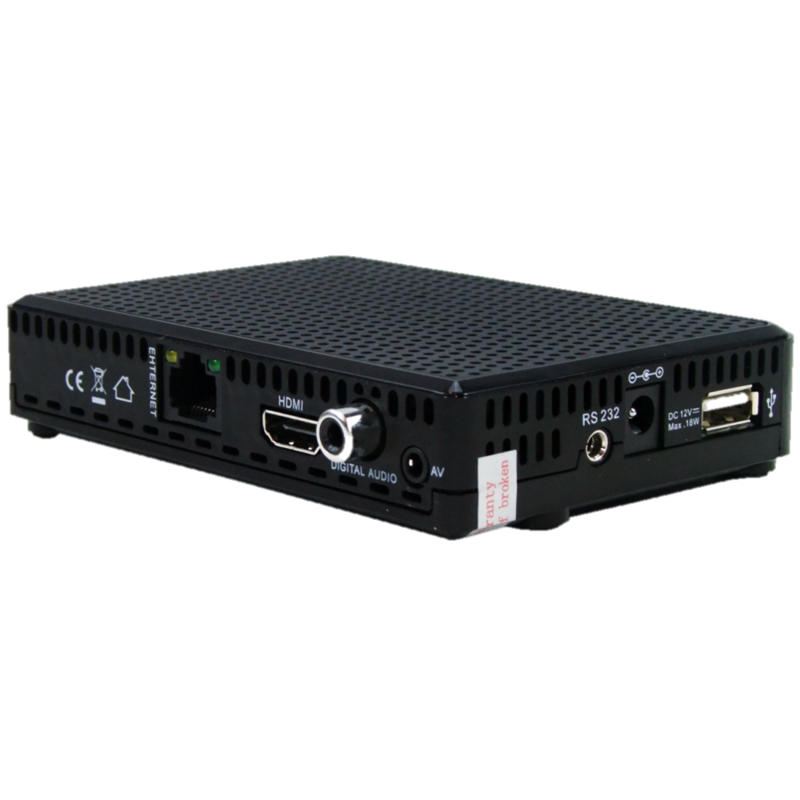 The receiver operates over the Internet so you are not tied to expensive subscriptions. Easy to apply to any TV set with various connections. No satellite dish needed. Can be installed wirelessly and wired. Wide range of global channels. High performance WIFI with inside antenna build in. 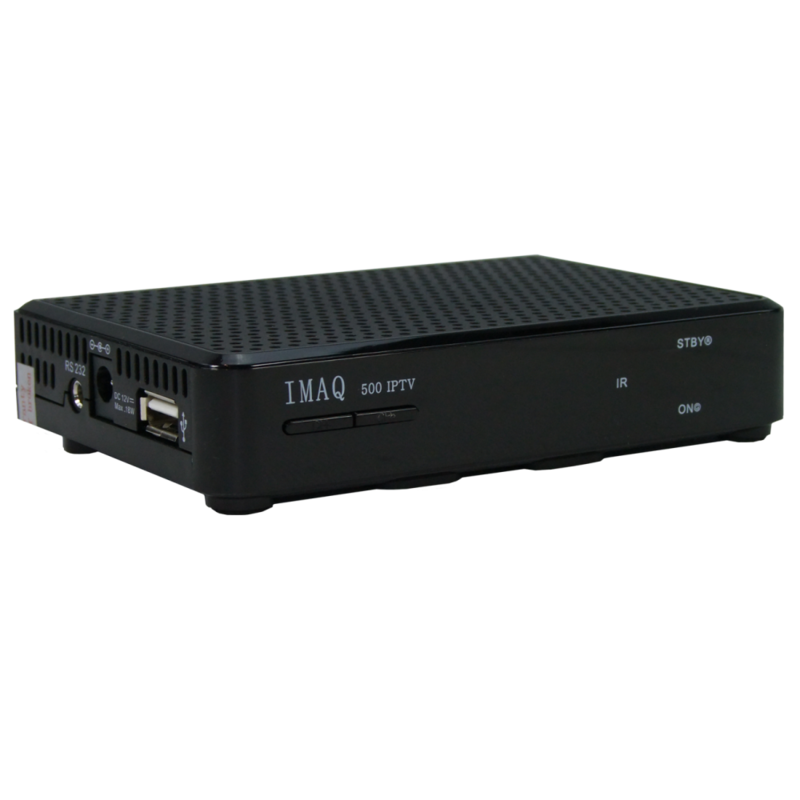 IMAQ 810 includes high performance WIFI with inside antenna build in. It’s a digital satellite tuner build in supports DVB/S2 UHD decoding. No WIFI. 2x USB 2.0 host support. It has USB type power adaptor. Are there any warranty services? Yes. Different warranty services would be applied related to your region. Please not hesitate to contact us to learn detailed warranty services on your region. You can ask to purchase the products you need for your business with contacts form. We’ll answer you to guide immediate dealer/distributor ASAP. If you have trouble manual software update, you need to follow the steps below! You may need 3 different software processes. You will see 3 different software update files. Which software update do you need in which case? You can do this software when you want it. You will have new features with the new software update. After the update process, your portal address will not be deleted. You can continue to use your device without performing any further action. If the device is working, but receiving some errors or some functions are not working properly, you can do this. With the software super update, your device will start working as the first day you receive it. After the update process, your portal address will be deleted. For this reason, you will need to rewrite your Portal address in the account section. If the device is not working, you can do this. With the software force update, your device will start working as the first day you receive it. Which update process, how can you do it? Please wait until the update is complete. Remove the USB stick from the device when the update is complete. Otherwise the same process will start again. You can ask to purchase the products you need for your business here. We'll answer you to guide immediate dealer/distributor ASAP. Describe your question in as much detail as possible so we can solve it as quickly as possible.